The very first trailer of Child’s Play remake has arrived. MGM had released the first footage from the horror movie, which had provided a very terrifying look at the new adventure of Chucky. 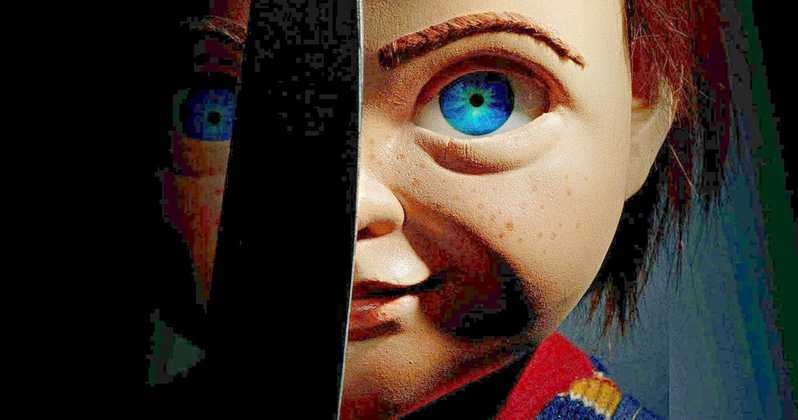 This new movie will follow Karen and Andy Barclay, a mother and son who have become terrorised by Andy’s all-new “BUDDI” doll. Instead of actually being possessed by the spirit of the murderer, this new version of the doll will be a defective model, and its programming code has been hacked for increasing violent tendencies. The cast of the movie includes Tim Matheson, Brian Tyree Henry, and also, Marlon Kazadi. “Reconceiving a well-loved classic always feels like wading into tricky waters, however, Lars’ fresh vision for this film turned what could have been a challenging process into a seamless and beautiful collaboration,” MastersFX had said. 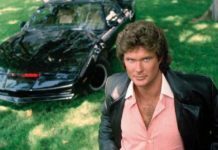 All the reactions to the all-new reboot have been pretty mixed, as a few of the fans are very happy to see the franchise getting a huge budget treatment that would release in the silver screen. 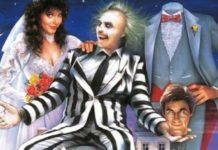 Other fans are very worried that the movie may lack many of the narrative beats which makes the franchise unique and different. 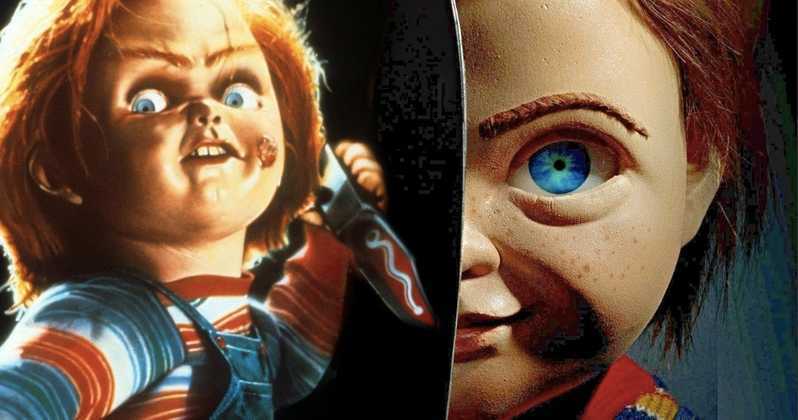 Regardless of how Child’s Play is received, it will not be the only new take on Chucky as a TV show that is based on this franchise is now in the works at SYFY. “I’ve long wanted to bring Chucky to television and SYFY is the perfect network for us,” Don Mancini had said. 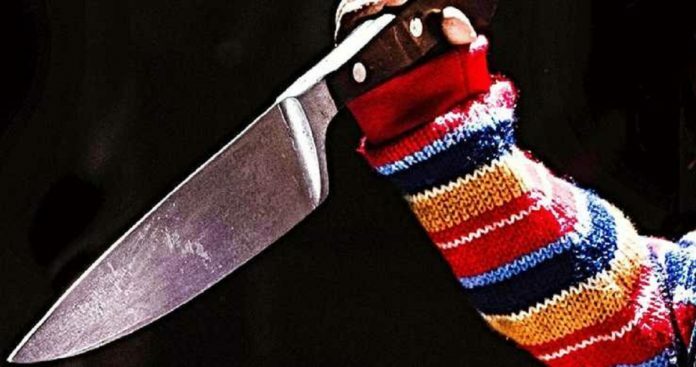 Child’s Play will release on June 21st. Previous articleWill [Spoiler] Save Iron Man And Nebula From Space In ‘Avengers Endgame’?